WIth all hands on deck, internal Microsoft resources including call center associates and their global sales team started the process of fast tracking their current clients to the new Office 365 platform. At the same time, a robust global partner channel worked diligently with their clients through creative incentive programs and tools to make the migration process seamless. Key to a successful program was the ability to understand global conversion rates from all channels. This included insights of those clients that hand completed their migration and those that were “in process”. 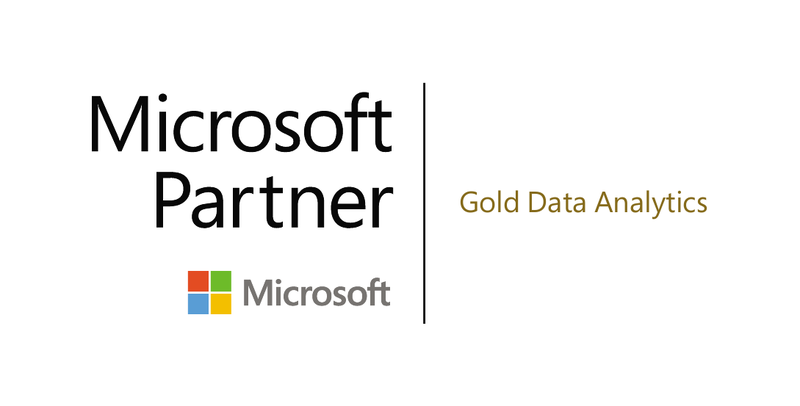 Datalere’s Data Science team worked closely with Microsoft to provide the insights needed to focus on areas where conversion rates were not aligned with program conversion goals. Additional insights as to what products (over 20 in the platform) were simply entitlements vs. “active usage” by customer. This provided management actionable information for future decision making including R&D spend by product and cross-sell, upsell programs for customer attainment and retention.